Are you frustrated when you find that only little streams of water trickle out your showerhead when you turn the faucet on? You cannot afford to waste time waiting for your hair to get wet. Or, you find that only a few drops of water come out of your sink faucet, instead of a nice flowing stream of water. 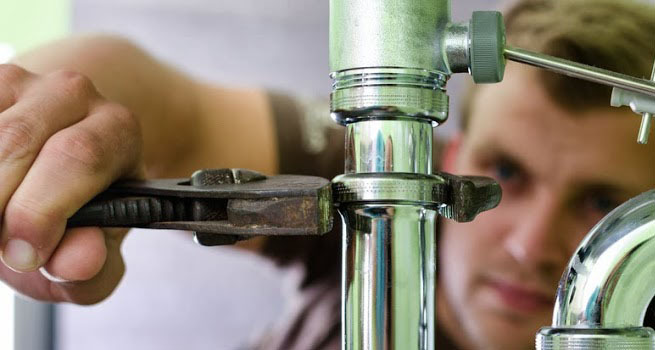 Plumber Perth contractors would refer to this problem as low flow, but you may better know it as low water pressure. Fortunately, there is a way around this problem. Firstly, you need to check what is causing the low water pressure. 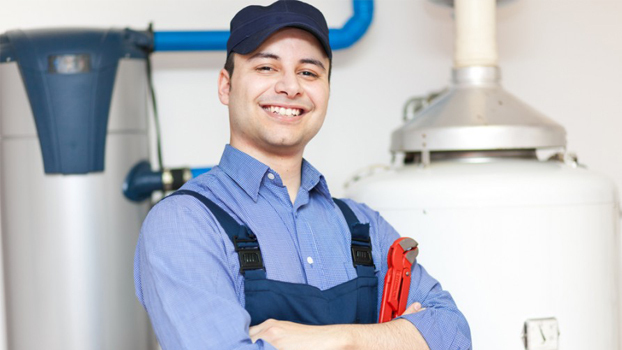 Some of the main causes stem from; pressure regulators that malfunction, mineral deposit build-up, debris in your water supply, low pressure to your house, water leaks or malfunctioning water valves. The first step to getting any low water pressure problem sorted, would be to identify the underlying cause. In some cases, you only need to troubleshoot the problem by looking for possible causes, then doing repair work as you discover the problem. The most common cause of low flow, would be objects in the water. 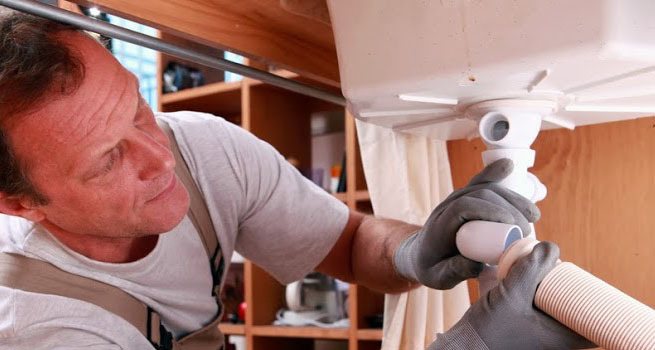 This is especially the case when your home is equipped with older pipes as these would clog with rust, which in turn would break loose to plug up valves and aerators, or anywhere else where there happens to be a restriction. In addition, a certain amount of algae is normally present in our water supply. It would appear like fine sawdust. At times we get more than the usual supply of algae. Other times, plastic pipes would disintegrate inside our water heaters, which will then plug fixtures. The Water Department may work on outside pipes, which would allow gravel or rust to travel into your household pipes, causing fixtures to get plugged. Through buying a nifty water pressure test gauge that is equipped with a hose connection, you can easily test for low water pressure. 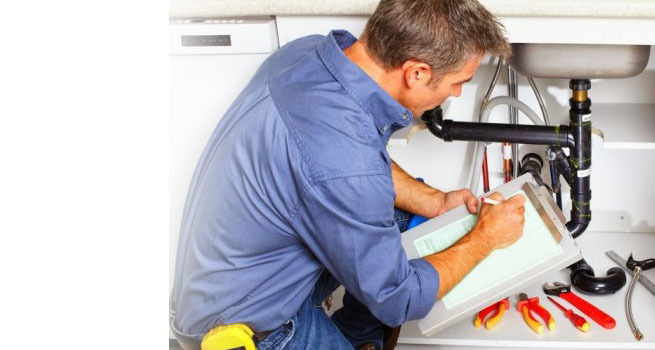 You should conduct a test on all the fixtures in your home. A reading of 45 to 50 psi is considered to be on the low side, whereas 60 psi is seen as good. A reading of 80 psi is too high. Let a reputed plumber Perth firms install bigger water pipes. They will ensure the correct sizing is being used in accordance with the standard plumbing code sizing tables. The tables provided would apply to minimum sizes allowed, so you can go for bigger. It sure doesn’t do any harm to have bigger cold or hot water pipes. 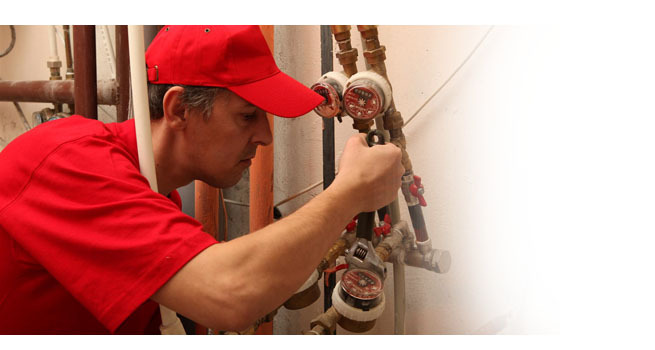 Other suggestions from Plumber Perth firms would be to install a pressure boost system in your house.